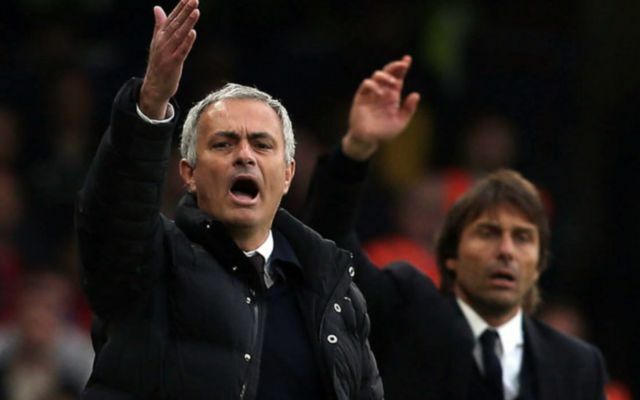 Chelsea could be about to go head-to-head with rivals Manchester United for a former Premier League star. It’s been said that boss Antonio Conte is after a difference maker for his Blues side according to Don Balon, with the Spanish news outlet also reporting that Gareth Bale could be the player who they go after. And should the west London side end up going in for Bale, it seems as if they’ll have to do battle with rivals Man United for the Welsh international, as the Sun have reported that Jose Mourinho’s side are to go back in for the winger next summer. Since his move to Spain from Premier League giants Spurs in 2013, Bale has had a topsy-turvy time at the Bernabeu. The former Southampton and Spurs winger has scored 70 and assisted 55 in 159 games for Los Blancos, as well as winning three Champions League titles, three UEFA Super Cups and one La Liga title. However in recent times, Bale has struggled to cement a place in Zidane’s starting line-up. The Welshman only managed to make 19 league appearances last season mainly due to injury, something that has tarnished his reputation during his time in Spain. The forward missed more games than he played for Madrid in the 2016/17 season, a fact that caused the player’s reputation with Real fans to go down. During his time in England, Bale lit the Premier League alight. In his last season for Spurs before his move to Spain, the Wales international scored 21 and assisted nine in 33 appearance as his side narrowly missed out on Champions League qualification. 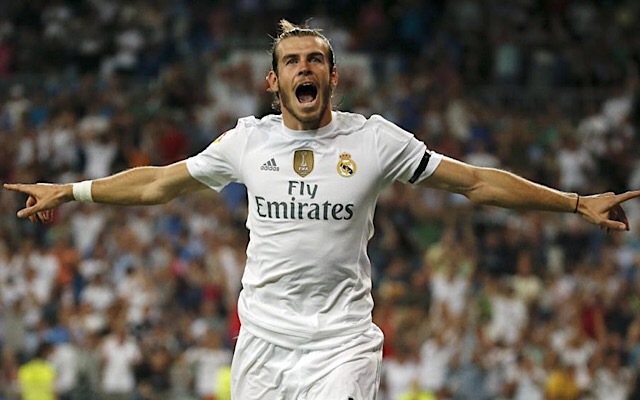 Should Bale end up leaving Madrid in search of a move back to the Premier League, it’ll definitely be worth seeing which club manages to secure the star’s signature.